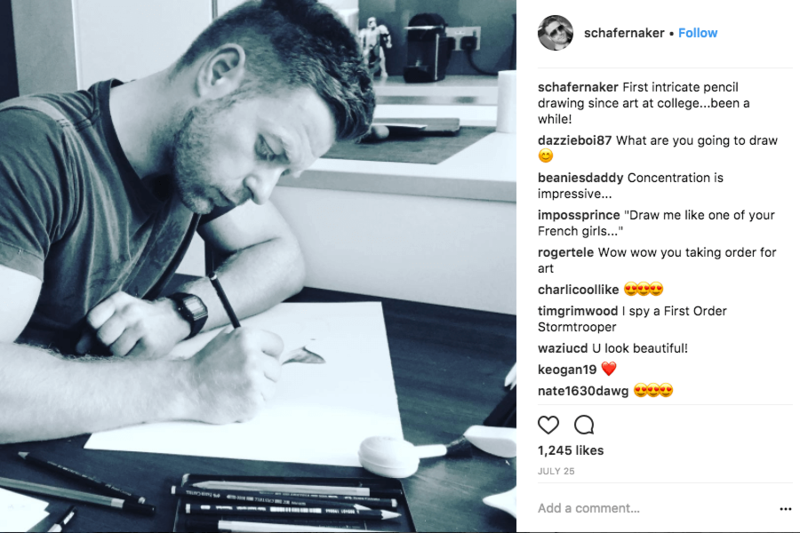 For years, BBC weatherman Tomasz Schafernaker – recently voted the nation’s favourite TV forecaster – has been harbouring a secret talent as an artist. 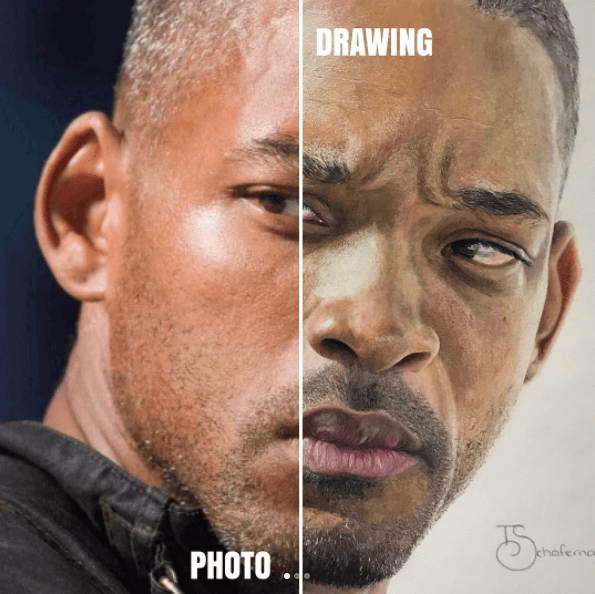 He has since posted several of his works of art. 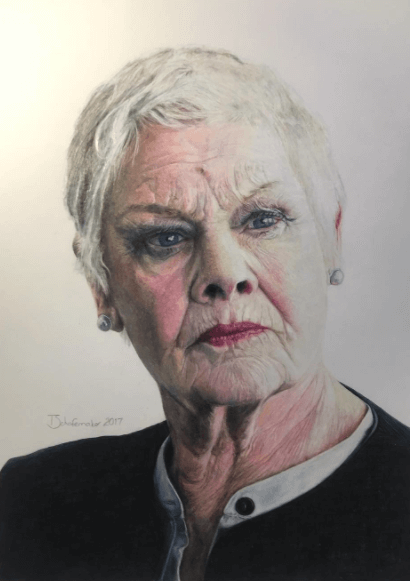 His drawings are so realistic that many of his 13,000 followers on Instagram have found it difficult to tell the difference between photographs of Dame Judi Dench, Will Smith and Harrison Ford and his drawings of them. 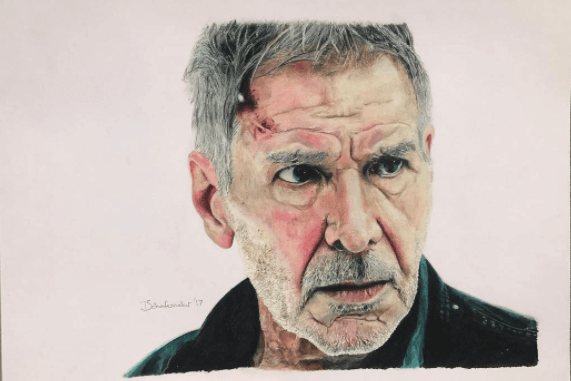 He has also tackled Mr Spock, and several shark scenes. Speaking today on BBC News, the 38-year-old meteorologist also unveiled that he is currently writing and illustrating a children’s book.